The tweets posted on April 5 had referred to the Indian Union Muslim League (IUML) as a "green virus". The IUML had moved the commission against the tweets and had urged it to block Adityanath's twitter account. Two tweets by Uttar Pradesh Chief Minister Yogi Adityanath with communal overtures have been taken down by Twitter following a directive from the Election Commission, sources said Wednesday. The tweets posted on April 5 had referred to the Indian Union Muslim League (IUML) as a “green virus”. The IUML had moved the commission against the tweets and had urged it to block Adityanath’s twitter account. The development comes after the EC Monday imposed a 72-hour campaigning ban on the chief minister for making communal remarks at a recent election meeting in Meerut. The ban came into force from Tuesday morning. 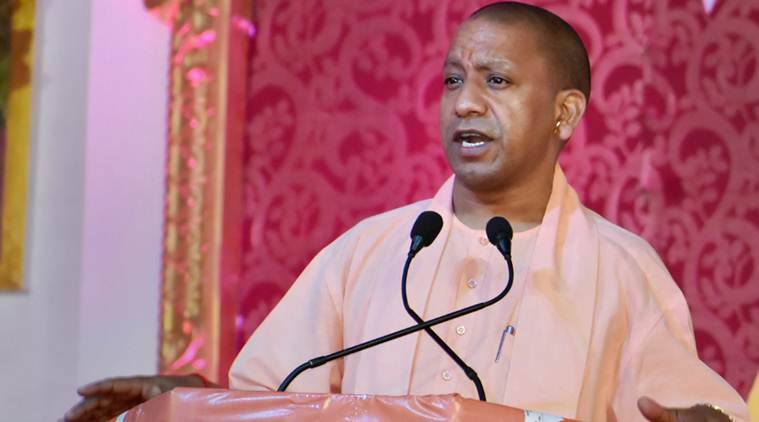 “If the Congress, the SP and the BSP have faith in Ali, then we too have faith in Bajrang Bali,” Adityanath had said at the rally, attracting the ire of the EC. He had also been making the “green virus” remark at election rallies across Uttar Pradesh. Social networking platforms Twitter, WhatsApp and Facebook had removed more than 500 posts, advertisements, accounts and other objectionable content found to be violating the model code of conduct (MCC), following directions from the EC, between April 10 and 11.